PhD Student Javier Díaz visited Swansea to attend the Physical Aspects of Polymer Science conference, organised by the Institute of Physics, which took place from the 13th to 15th of September in Swansea, Wales. Scientists from all around the world spoke about a large range of subjects involving polymer physics, including theory, experiments and simulations. There were 8 sessions during the three-days conference, with main subjects and an invited speaker for each, in addition to several shorter seminars. The first one, Nanocomposites, given by Prof. Nigel Clarke from the University of Sheffield, was particularly interesting as it strongly related to the student’s PhD topic. On the second day’s evening, a conference dinner took place in the George Hall, in the centre of the Swansea and several announcement were made: poster prize winners and the location of the next conference to be Lincoln in 2019! 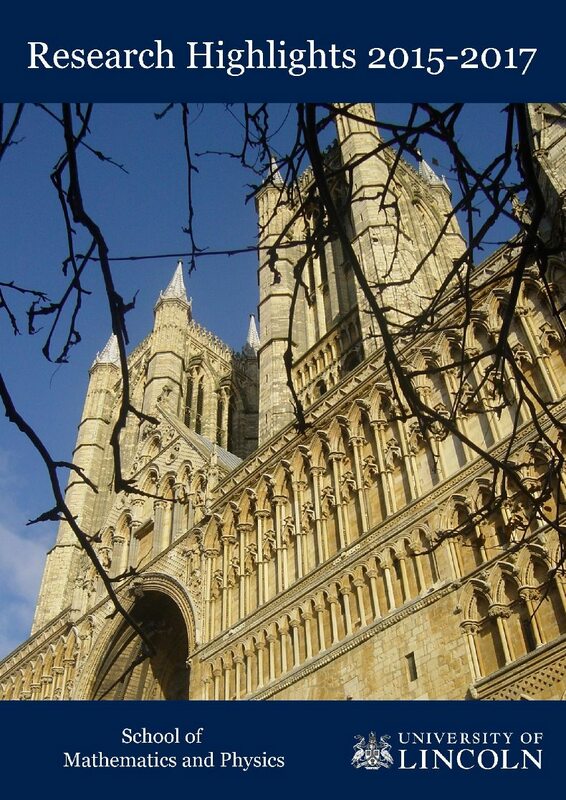 Next Physical Aspects of Polymer Science Conference will be in Lincoln!